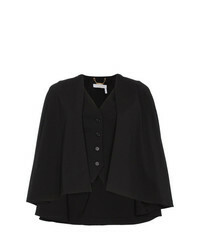 Chloé Virgin Wool Blend Waistcoat Cape £731 £1,463 Free UK Shipping! 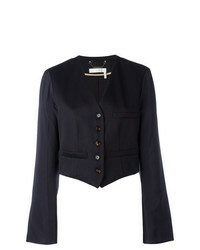 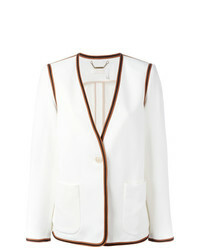 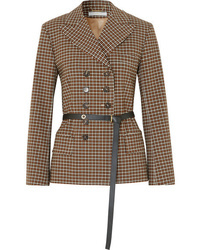 Chloé Cropped Blazer £1,240 £1,550 Free UK Shipping! 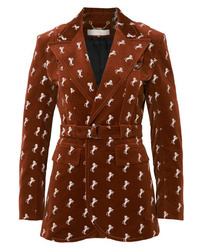 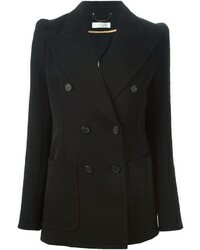 Chloé Ribbon Trim Blazer £1,703 £2,839 Free UK Shipping! 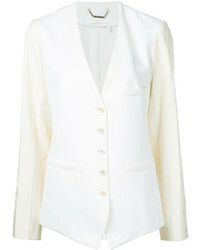 Chloé Waistcoat Style Collarless Blazer £1,655 £2,758 Free UK Shipping! 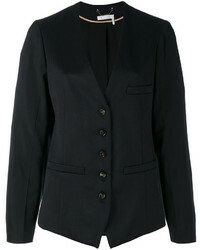 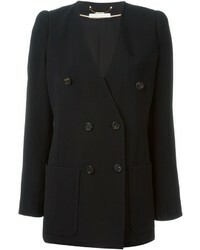 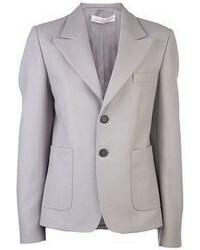 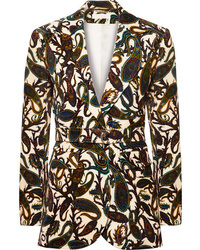 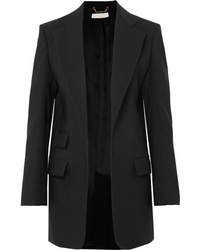 Chloé Collarless Blazer £620 £1,550 Free UK Shipping!